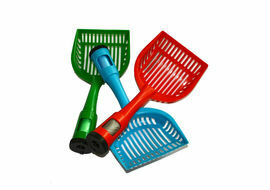 A poop scoop, is a device used to pick up animal feces from public places and yards, particularly those of dogs. 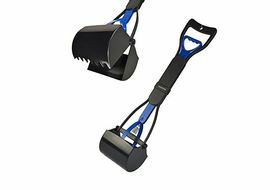 Poop-scooper devices often have a bag or bag attachment. 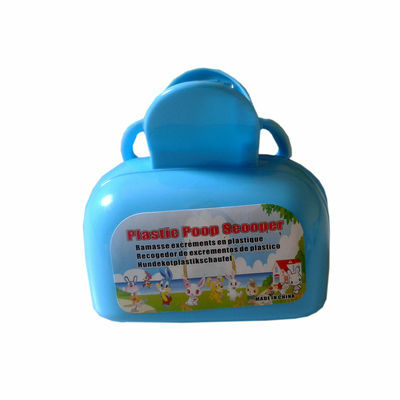 'Poop bags' are alternatives to pooper scoopers, and are simply a bag, usually turned inside out, to carry the feces to a proper disposal area. Sometimes, the person performing the cleanup is also known as the pooper-scooper. Larger the dog, higher is the requirement. 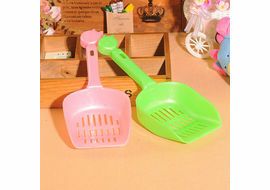 These box shaped poop scoopers are durable and come in vibrant colours. If you own a large or giant breed dog, you would surely love to pick one for your gentle giant today. 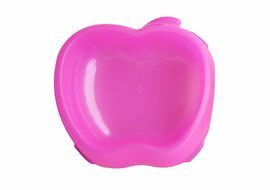 Made of plastic, lightweight and portable to carry wherever you go. Designed for easy, one-handed pick-ups on all waste. A must have when walking with your dog. Both suitable for indoor and outdoor use. 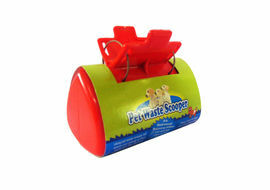 A poop scoop, is a device used to pick up animal feces from public places and yards, particularly those of dogs. Poop-scooper devices often have a bag or bag attachment. 'Poop bags' are alternatives to pooper scoopers, and are simply a bag, usually turned inside out, to carry the feces to a proper disposal area. Sometimes, the person performing the cleanup is also known as the pooper-scooper.Larger the dog, higher is the requirement. 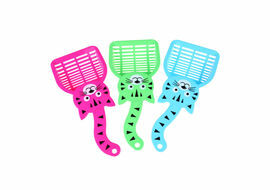 These box shaped poop scoopers are durable and come in vibrant colours. 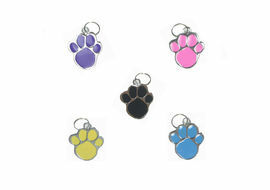 If you own a large or giant breed dog, you would surely love to pick one for your gentle giant today. Features: 100% brand new and high quality. Made of plastic, lightweight and portable to carry wherever you go. Designed for easy, one-handed pick-ups on all waste. 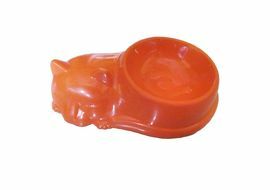 Economical for daily use. A must have when walking with your dog. Both suitable for indoor and outdoor use. Size: 6.5 inch Package includes: 1 x pooper scooper (No Bags)About Color The picture shows the real items without any special processing. But color and brightness may differ a little due to different computer monitors or other factors.Your understanding will be highly appreciated!Enjoy your good time!